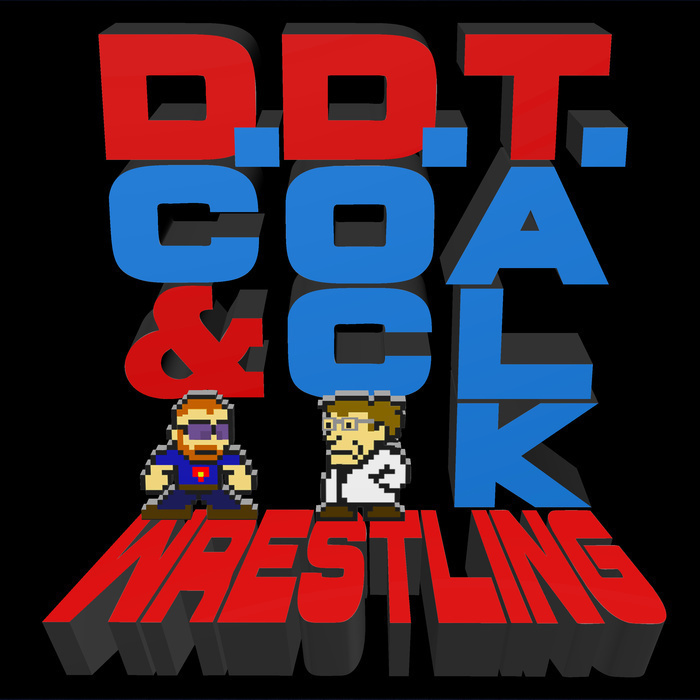 DC and Doc talk about NXT Takeover and WWE Survivor Series. Surprising no one, the boy wander off and talk about potassium, Triple H riding in a side car, and Martin Van Buren's wife, Hannah Van Buren. Thanks, Pav.